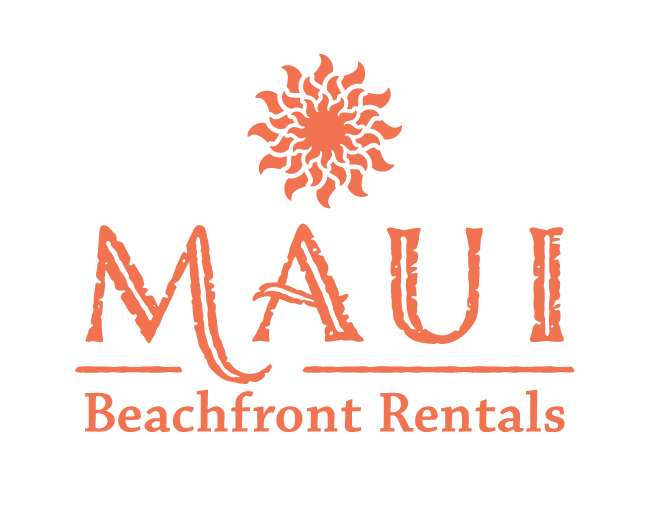 We’ve been to Kaanapali many times over the last 25+ years. Having always stayed in one of the Kaanapali resorts in the past (KBH, Sheraton, Hyatt, etc. ), we decided to try a condo last time since my mother came with my wife and I. We picked the Alii (different unit) and had a fabulous time and just fell in love with the Alii. For this trip, we had a 4th person coming with us and we again wanted to stay at the Alii and found this condo available which had 2 bedrooms with 2 separate beds in the 2nd bedroom. It was absolutely great! It’s on the 4th floor and on the Westin side (toward Black Rock). Although it’s not that high up, we still had a great view of the ocean. The lanai was very large and great for hanging out when we were back at the condo. The condo had everything we needed including free WiFi which was great since I had to do a little work while I was there..